Humanoid robots’ appearance and behavior provide social cues about their purpose and abilities. However, little is known about how a robot’s gender representation will affect users in everyday home use scenarios. This paper presents the results of a study exploring people’s expectations of humanoid robots, or androids, designed for home use. 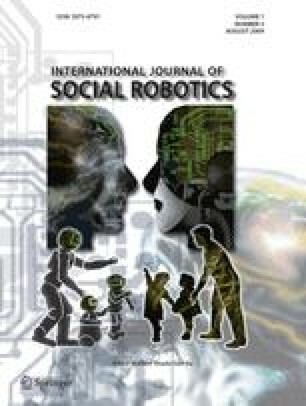 Results of this study demonstrated participants’ willingness to attribute human roles and tasks to an android, although they did not indicate an overall preference for the robot as a social actor. In addition, following the viewing of video stimulus featuring human-robot interactions, robot gender issues surfaced during open-ended interviews.